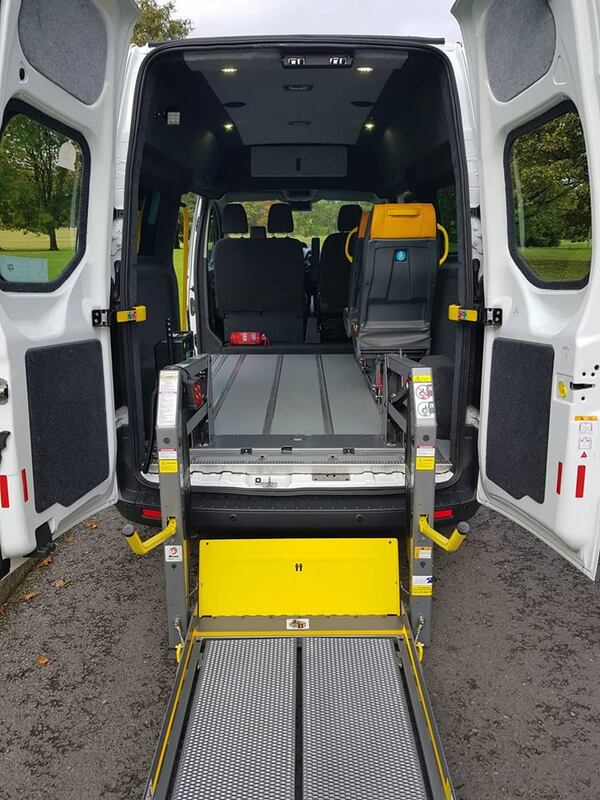 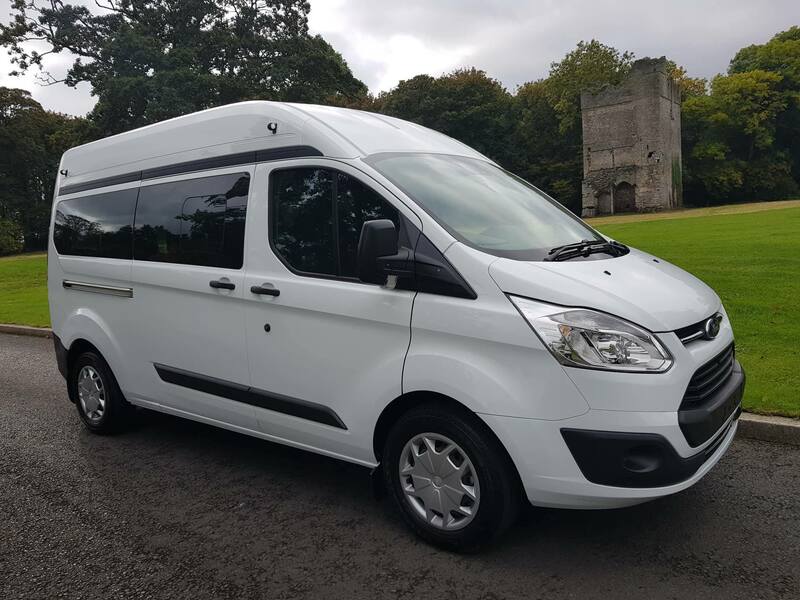 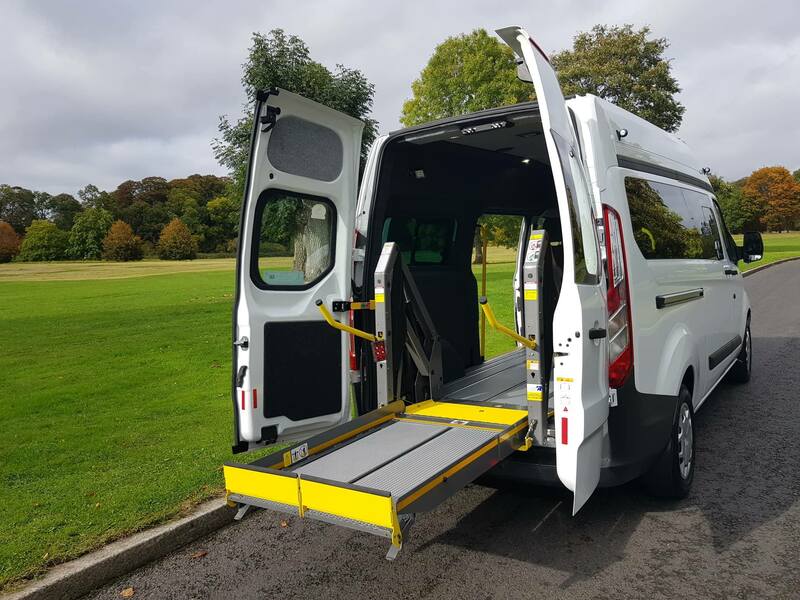 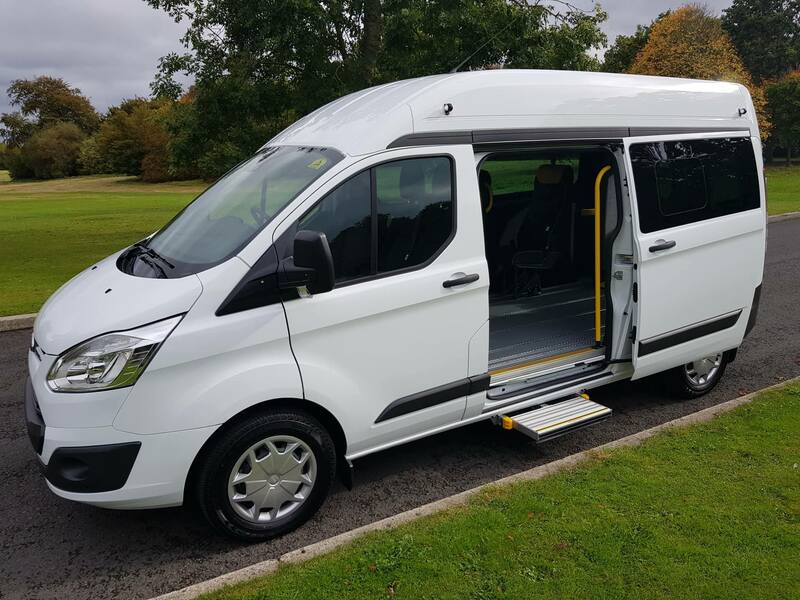 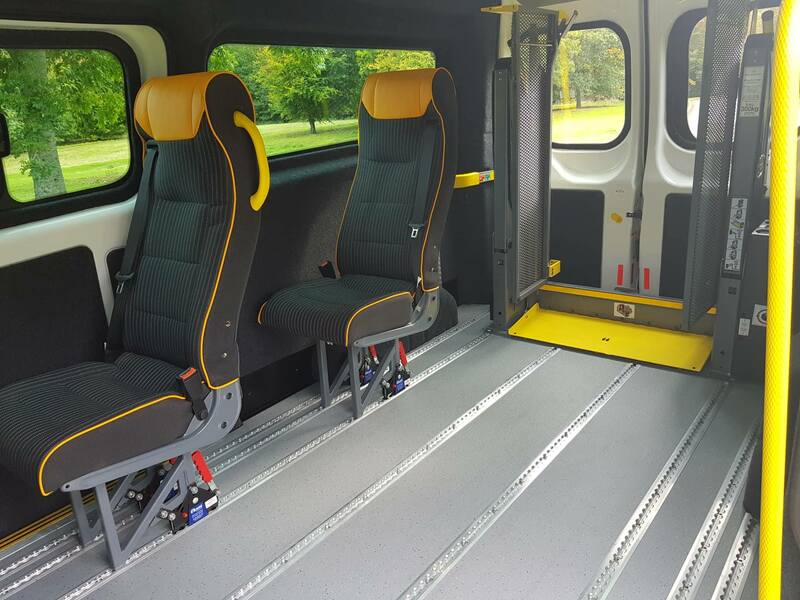 With a GVW of 3400kg , this Ford Custom Hi Roof LWB makes for an excellent choice when it comes to wheelchair accessible community transport. 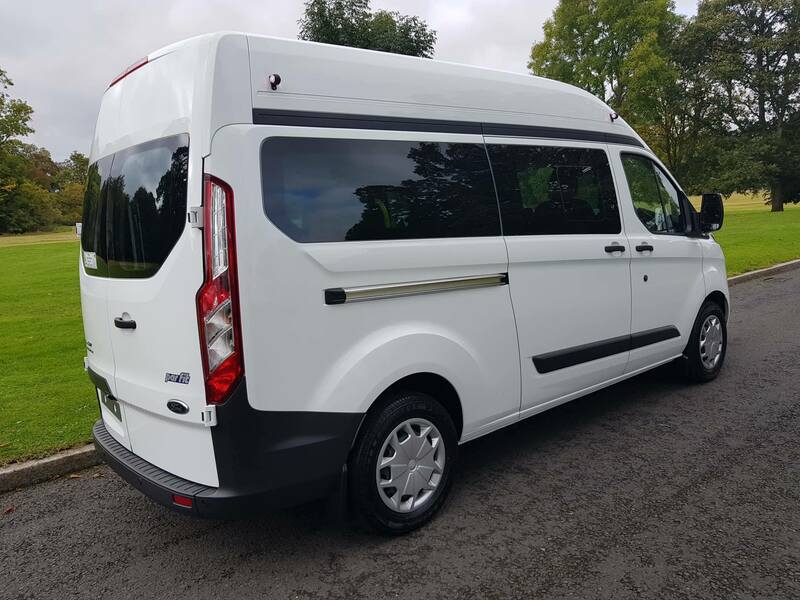 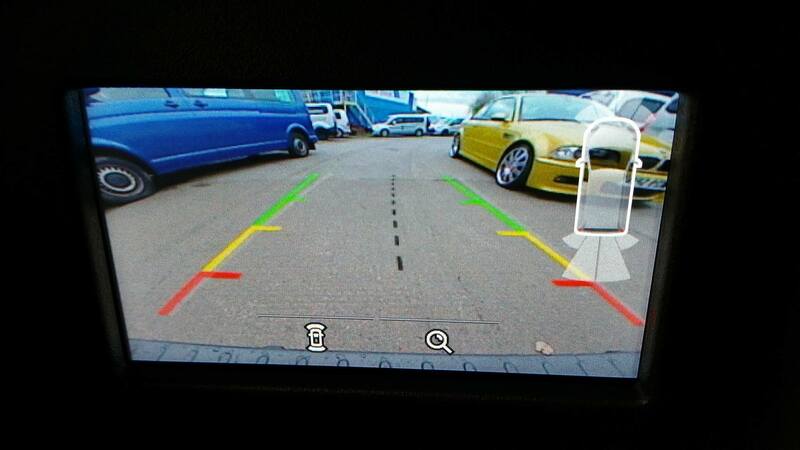 Equipped with Reverse Camera, Twin Sliding Doors, Air Con , to name but a few extra's , contact Pat for an immediate Quote. 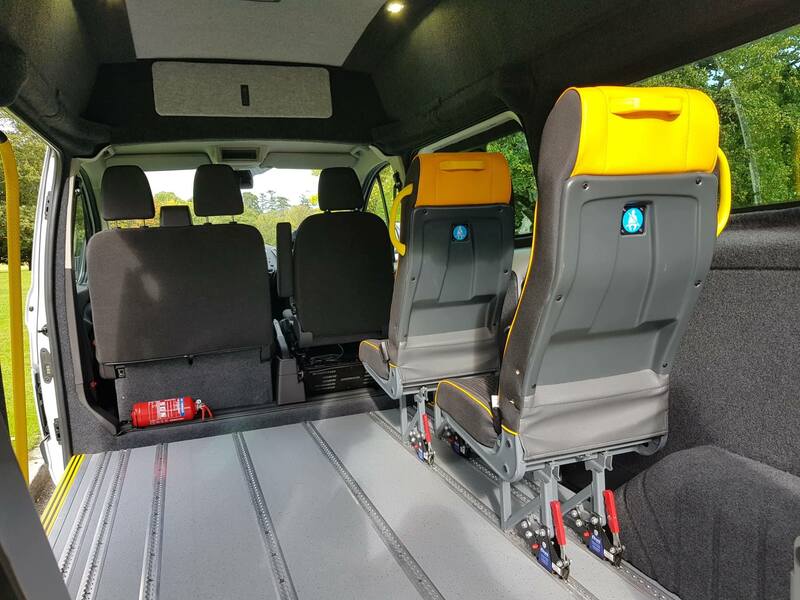 This vehicle is in stock and available now with up to 9 seats.